Our focus is on you! We invest time up front with every client to get to know their story, their passion, and all the people who bring their vision to life. Valuably differentiated design arises from knowing who you are, your strengths, and where you are heading. 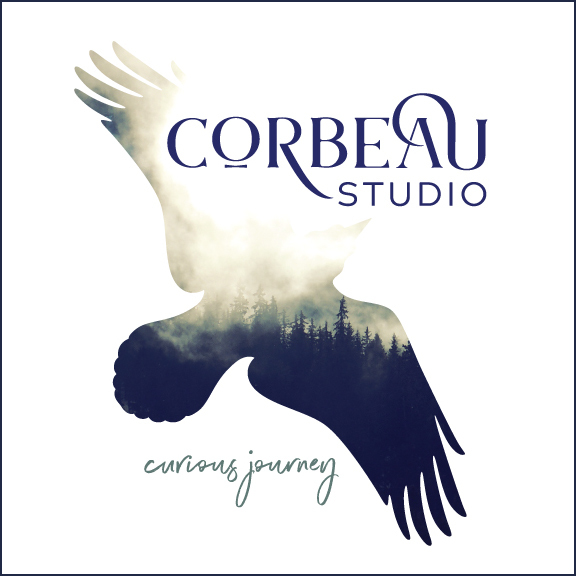 Six Blooms is invested in creating work to support an endeavor that is truly yours. Read below for a few examples of our collaborations with other clients. 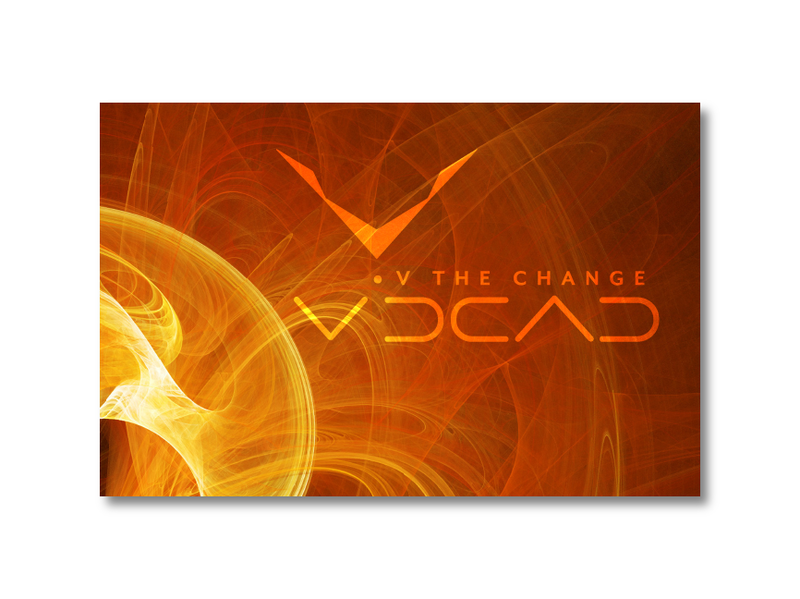 VidCAD is a software company that helps AV designers and engineers build wiring diagrams, integrate them with architectural drawings and support precision installation. They pioneered this field and remain the acknowledged industry leader. They serve clients around the world. After being in the business for 30 years, they saw change on the horizon and they knew that in order for their company to make it another 30, their product would have to be even more nimble and efficient. So they rewrote their entire operating platform and, one million lines of code later, they were ready to launch their new product. They came to us wanting to update their straight-outta-the-80s look to reflect their newly-streamlined products. 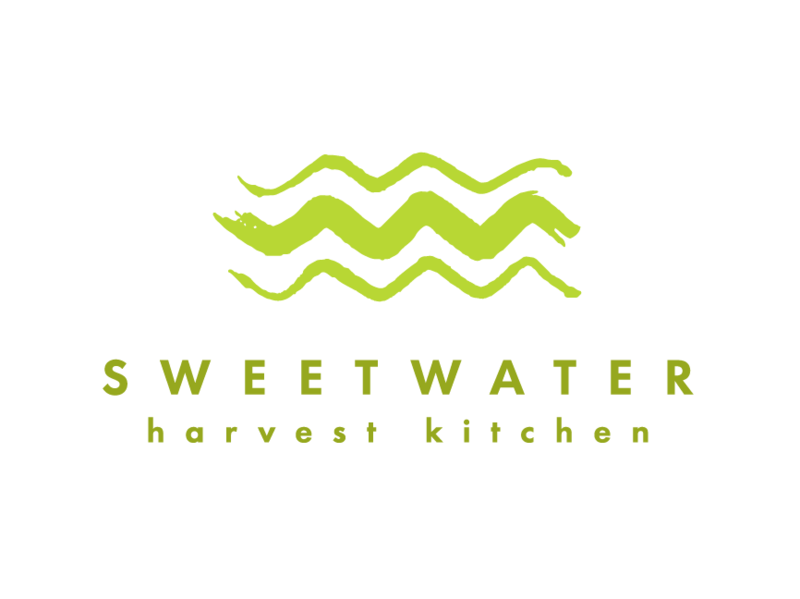 Sweetwater Harvest Kitchen had found its groove. In health-conscious, clean-eating Santa Fe, Sweetwater was producing tasty, beautiful food in an inviting, airy setting. However, hoping to also recoup their investment, the co-owners began looking for efficiencies. Conscious of a small business’ limited marketing budget, Six Blooms gave Sweetwater more digital autonomy by setting up templates on user-friendly and powerful platforms, allowing the co-owners to update content at their own convenience (at 10pm, if need be). 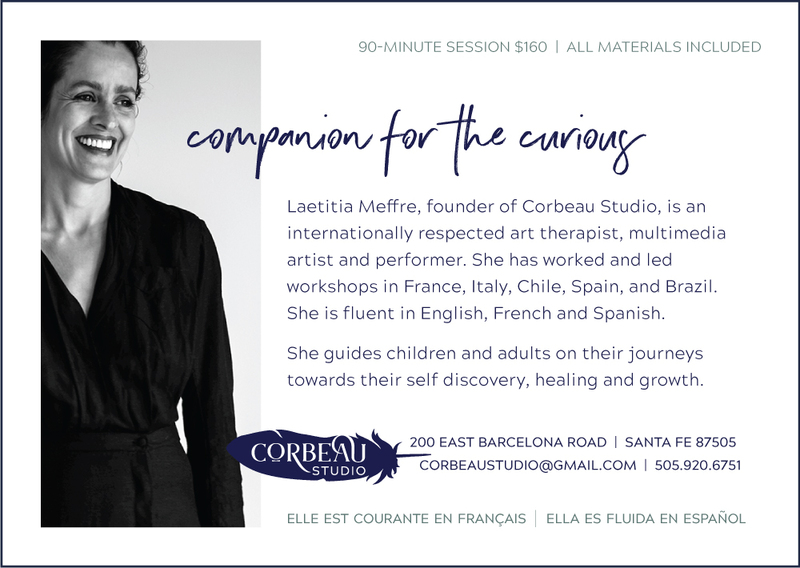 Laetitia Meffre, an experienced art therapist, multimedia artist and performer, was ready to launch her art therapy practice. Laetitia knew her own powers and came to Six Blooms looking to frame her experience in a way that would inspire trust and set her business up for success. 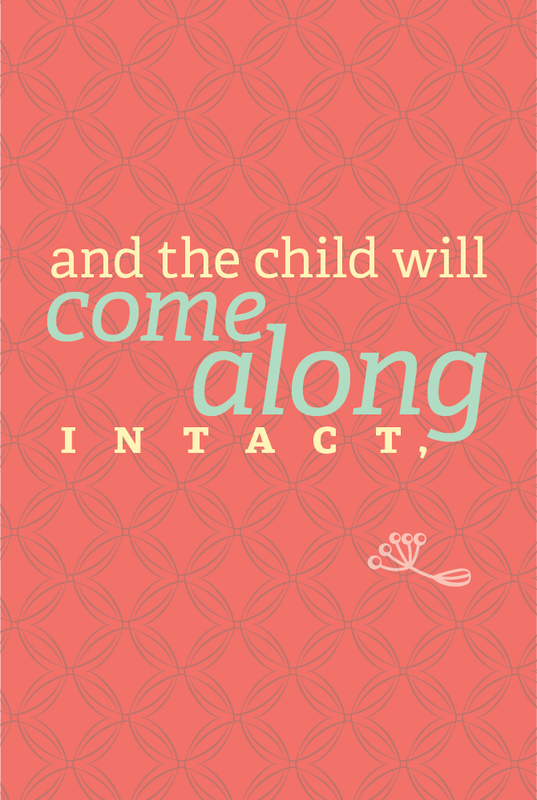 Jiggy Jog Press is a children’s book publisher focused on creating books that celebrate the best of childhood. When she approached us, JJP’s founder was eager to convey a playful, light spirit, but to be taken seriously as a new player in a competitive market. 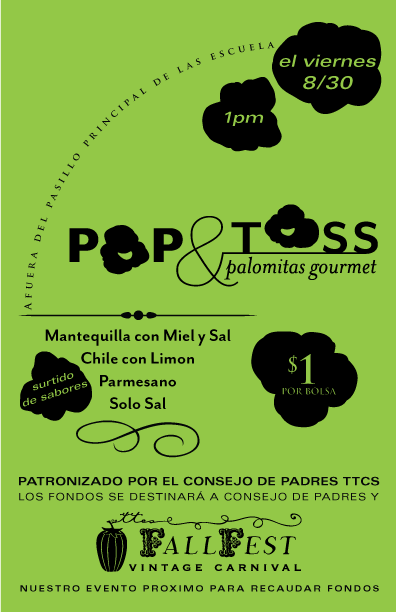 Pop & Toss is an after-school fundraiser, dreamt up by two parents active in the Turquoise Trail Charter School PTO, selling freshly-made popcorn with all-natural toppings. While every PTO needs money, they also need simple events that provide a context for the community to be with itself. How to do both on a tight (non-) budget?